Fabulous New Home Just Completed! Has Everything and is Move In Ready! 3969 Sq Ft, 2 Story Home. 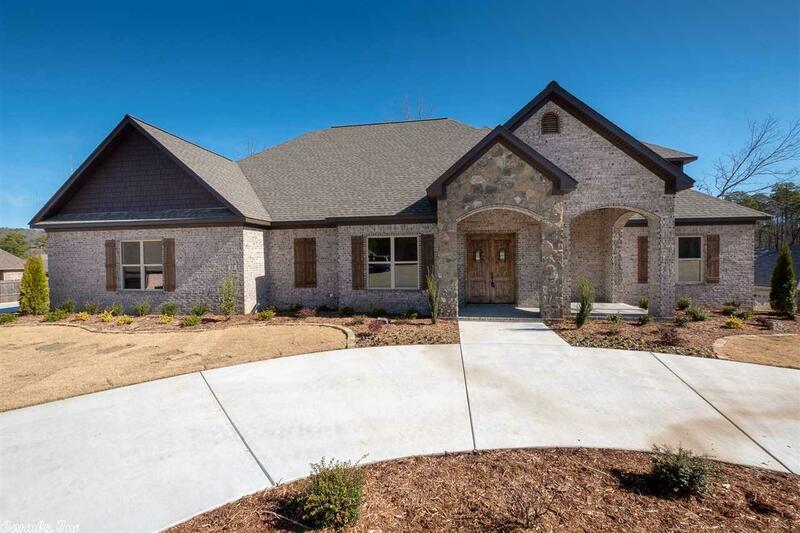 4 Bed, 4.5 Bath, Open Floor Plan with all appliances including large refrigerator, GE Cafe Appliances with pantry, fireplace, Lots of Built Ins, Dining, Office, Game/Theater, and oversize 3 car garage. Extra Parking, lots of landscaping, Energy Star Standards with high efficiency 16 Seer 95% HVAC. This home is Wired for Surround Sound and Generator. A must see!